Delhi Capitals Vs Chennai Super Kings is going to be a super thrilling experience for IPL lovers. The Feroz Shah Kotla is all set to gear up for a humdinger on Tuesday, March 8 when Delhi Capitals will entertain Chennai Super Kings. 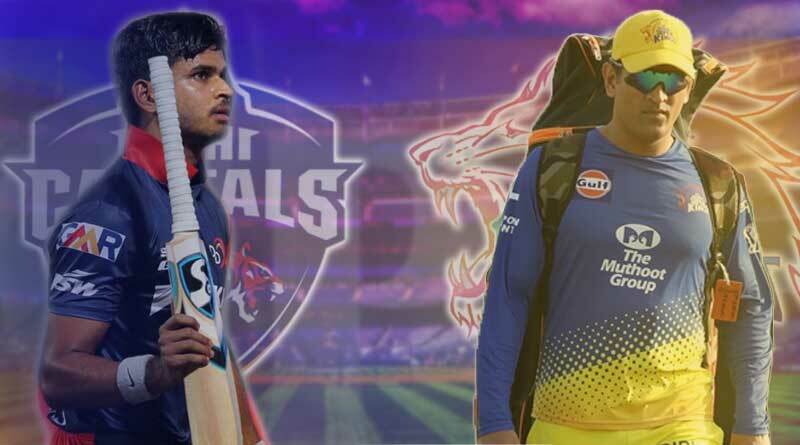 Two sides who have gotten off their 2019 Indian Premier League campaign off to an exquisite start will clash in a bid to see who can consolidate their place at the top of the league at the end of their second match in the IPL. Ahead of the rampant clash which has all the makings of an edge of the seat thriller, we take a look at the record of all the matches contested between the two teams since the inception of the Indian Premier League tournament and the leading players in this enthralling fixture. Shikhar Dhawan has amassed 533 runs against CSK at an average 36.86 and scored five fifties from 18 innings. In his last 5 IPL innings at this venue, Pant has scores of 64, 38, 61, 128 and 69. With 19 runs in his previous innings, Raina is the highest scorer for CSK with over 5,000 runs at an average of 34.27. In recent times, the surface has been laid out to heavily favor the batsmen with the average first innings score being a mammoth 178. There’s fortitude given to the side who wins the toss with the chasing side winning 3 out of the previous 5 encounters while the team batting first has gotten 2 wins to their name. Spin is a heavy feature at the stadium with cracks present assisting the slower bowlers in getting the requisite deviation to trouble batsmen up. Shikhar Dhawan, Prithvi Shaw, Shreyas Iyer (c), Colin Ingram, Rishabh Pant (wk), Keemo Paul, Axar Patel, Amit Mishra, Kagiso Rabada, Trent Boult, Ishant Sharma. For more articles like ‘Delhi Capitals Vs Chennai Super Kings’, do follow us on Facebook, Twitter, and Instagram.